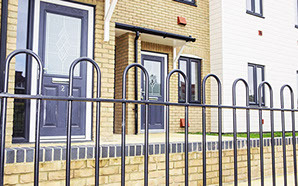 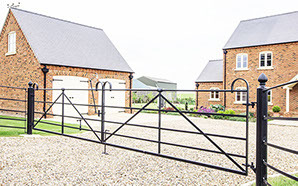 Manufacturers of Quality British made steel Gates, supplying all of the UK, available in a variety sizes and finishes. 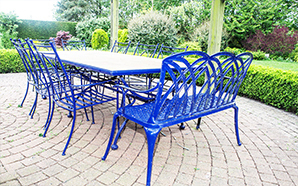 Bespoke service available. 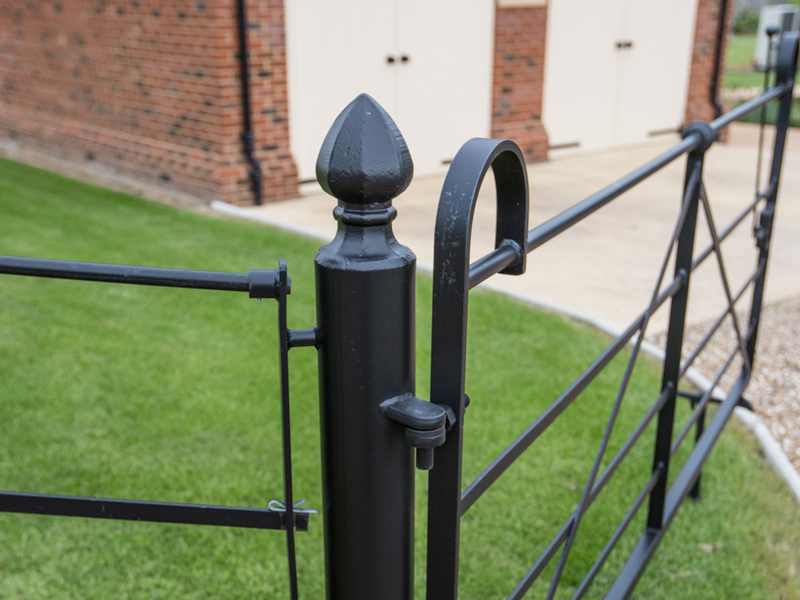 Our wide range of gates compliment our fencing perfectly. 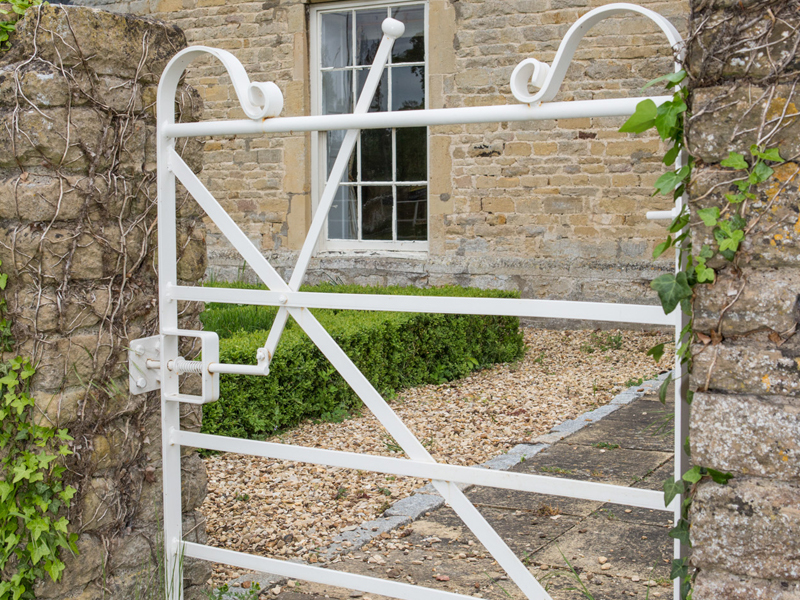 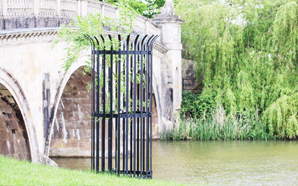 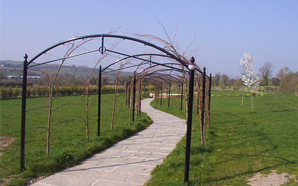 We produce the following styles of gates in a variety of sizes. 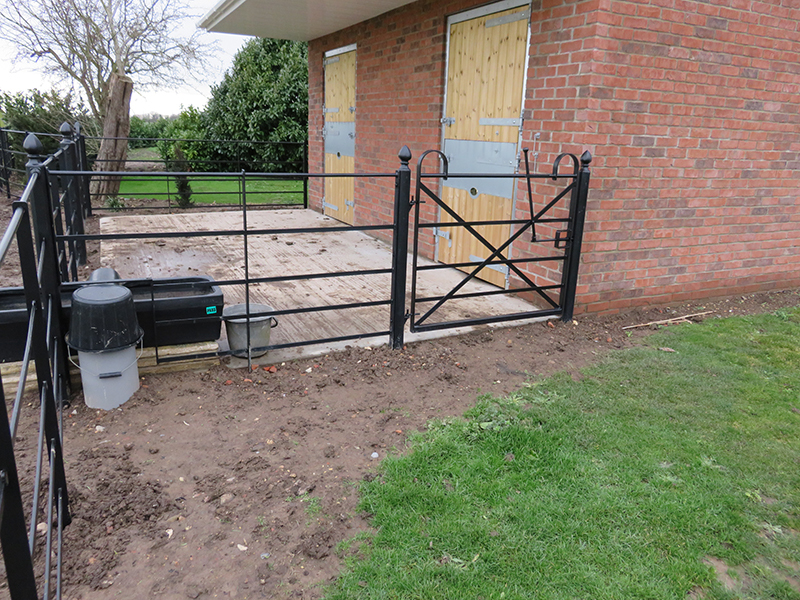 Most of our gates are gate automation ready. 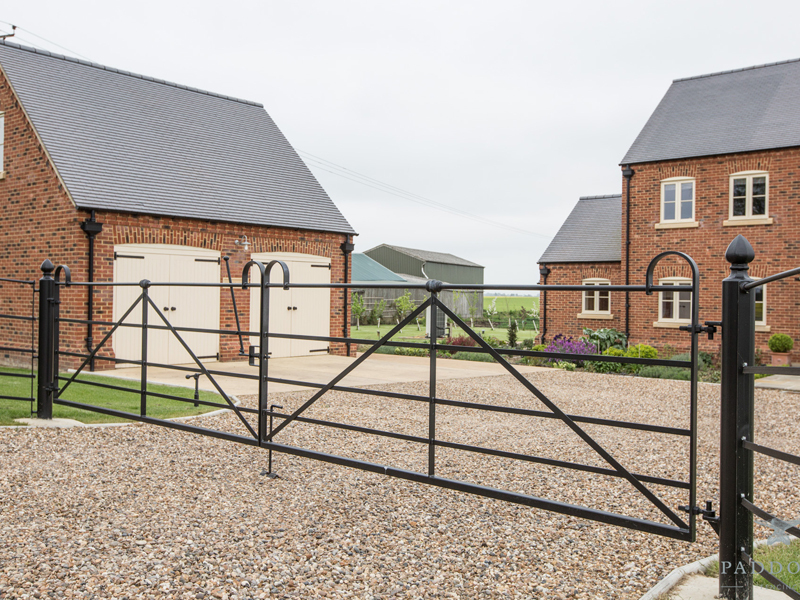 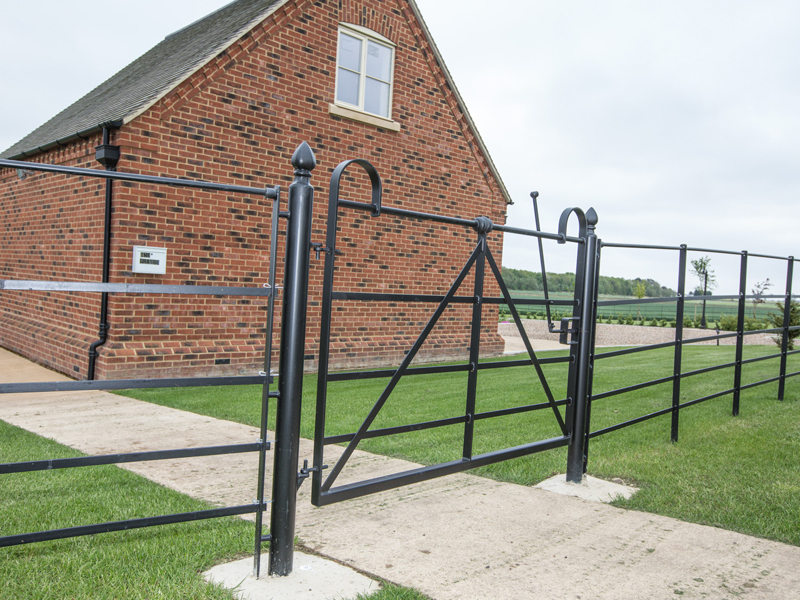 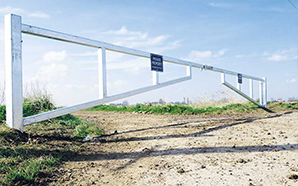 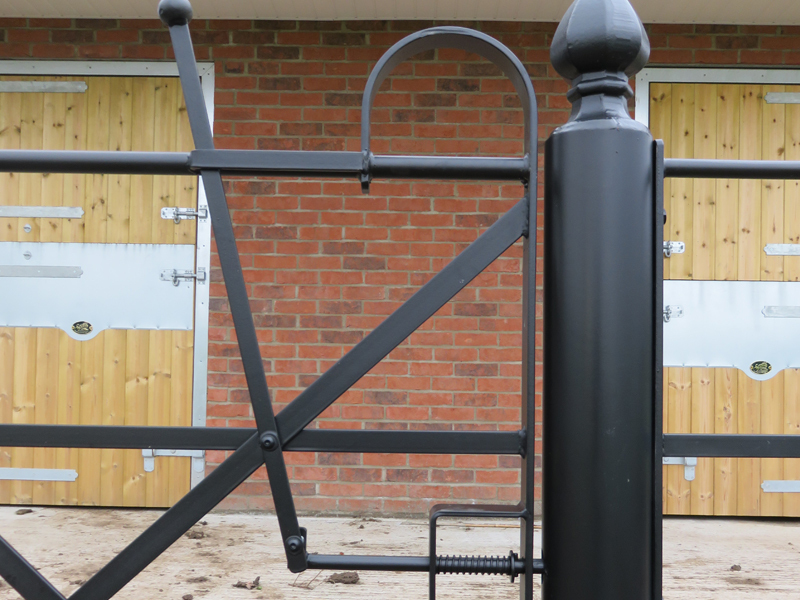 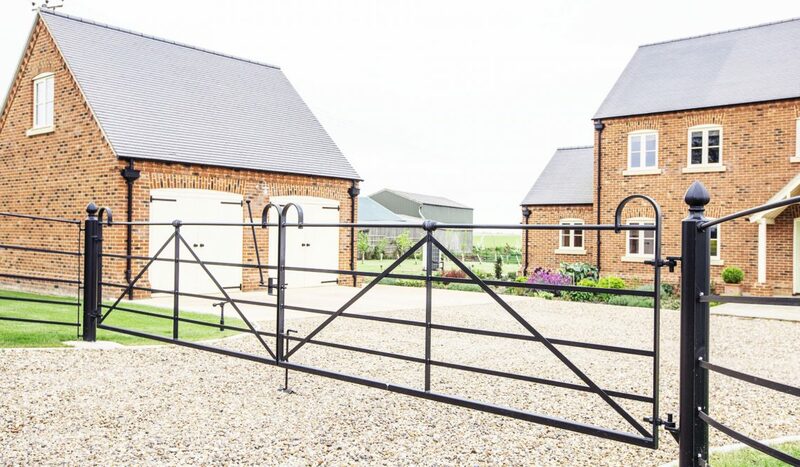 Field Gates — available in single gate or pair format. 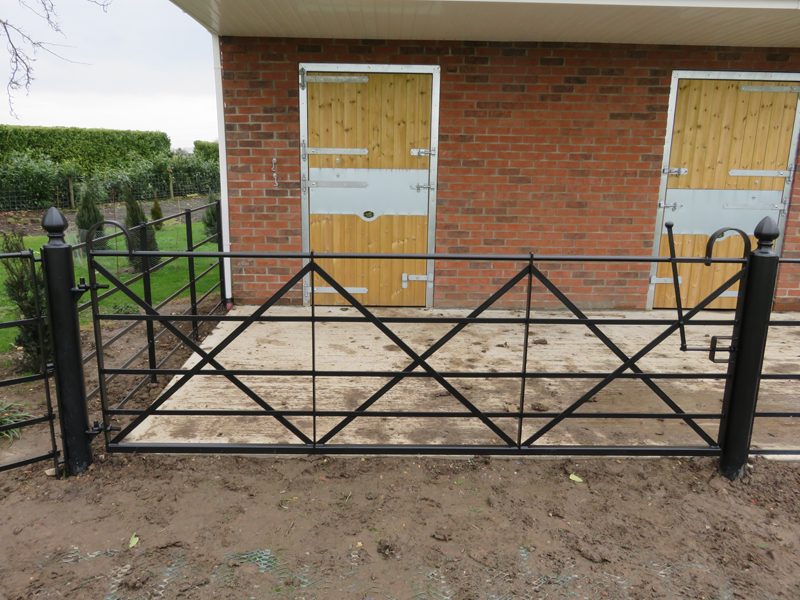 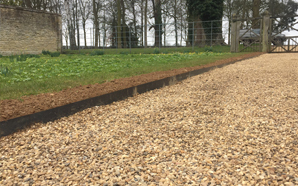 Entrance Gates — large driveway gates can be fabricated to a spec of your choice. 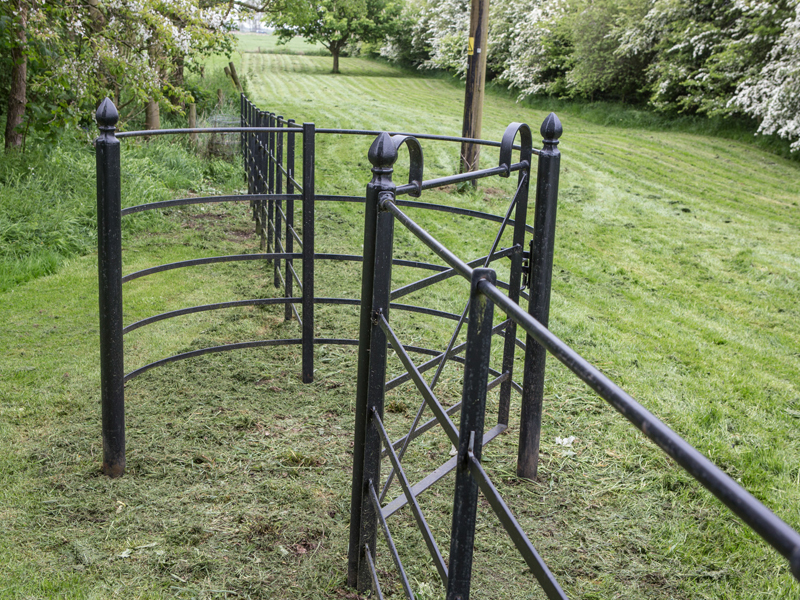 Pedestrian Gates — smaller version of our field gates for pedestrian access. 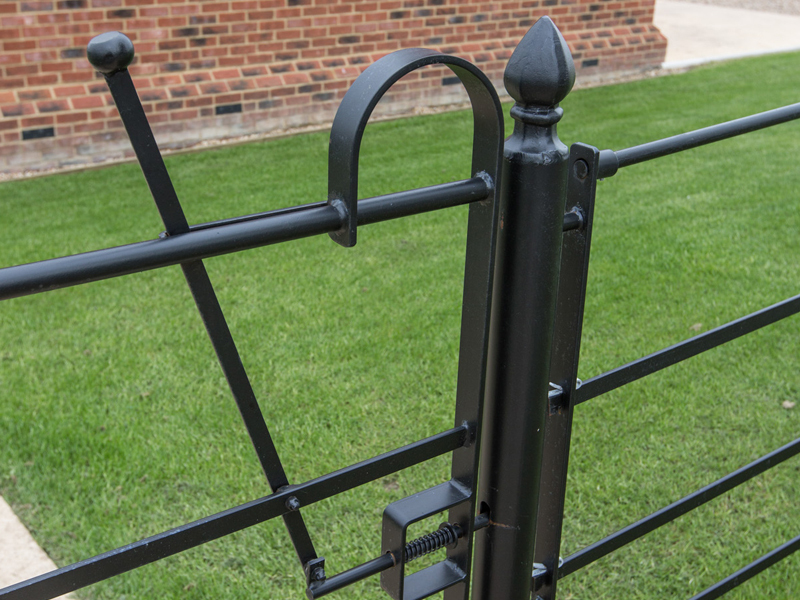 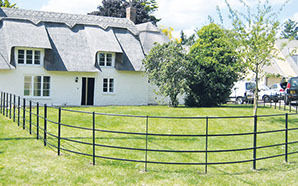 Kissing Gates — suitable to install in a run of estate fencing.